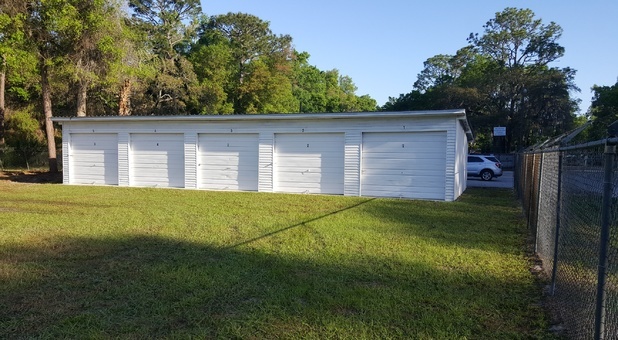 Our facility is conveniently located at 121 North Florida Avenue in Inverness, FL and contains 8 non-traditional, oversized garage-style units. 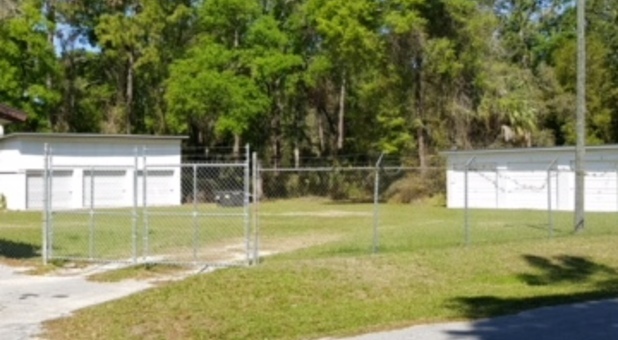 Since we’re right off of US-41, we’re easy to access from any community in the area. 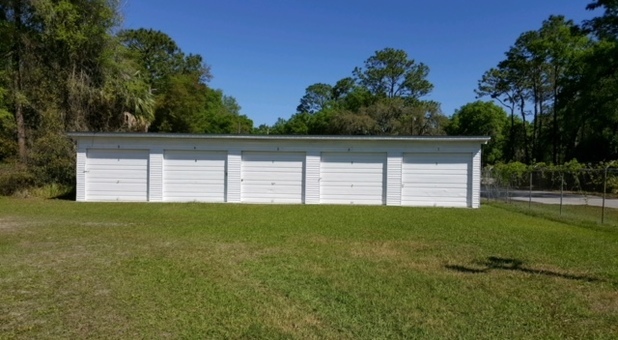 Customers from Rutland, Hernando, Inverness, Citrus Hills, Lecanto, Beverly Hills and the surrounding areas can all benefit from our storage units, convenient access hours, and great prices. 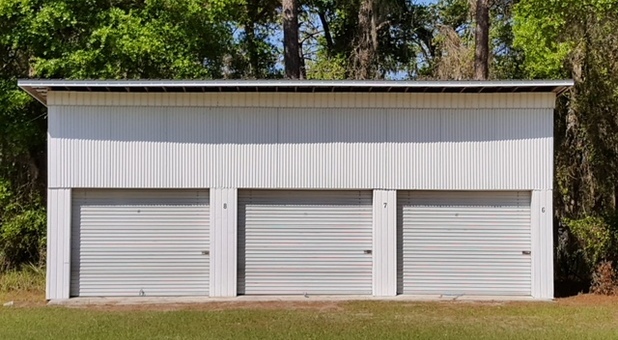 Storage can be a hassle, and sometimes it’s hard to find a facility that offers you great options, affordable prices, and convenient access hours in a safe and secure location. 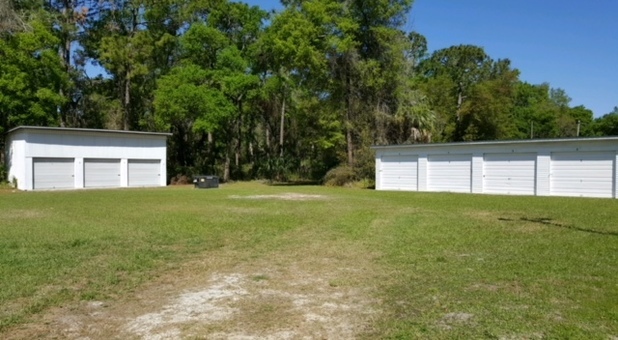 But when you rent with Colonial Storage, you’ll benefit from great storage options, affordable prices, and more! Our facility is accessible 24 hours a day and offers drive-up access to make moving in easy for you. Additionally, online bill payment makes keeping up with your rent as easy as can be. Let us help you make your life easier - give us a call to make your reservation or stop by our office at 5164 S Florida Ave.